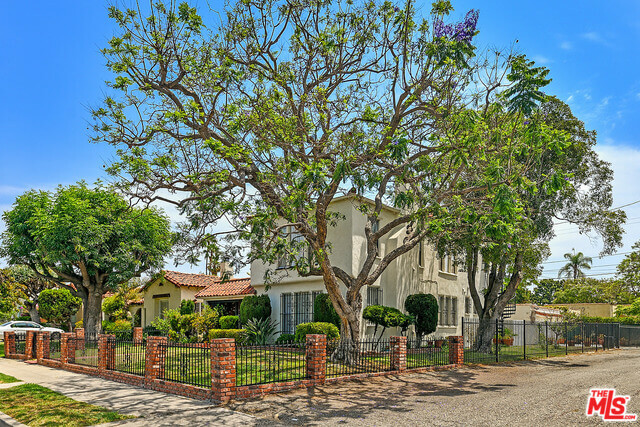 Unique opportunity to own a fully gated duplex on Crestview St in the Beverlywood, known for its prime tree lined residential street. The upstairs unit has a tenant occupied, but the downstairs units will be delivered vacant. The projected rent for each unit is around $3,800, and the whole property is 3,426 square feet and is listed for $1.495 million. The upstairs features a wood burning fireplace, while the downstairs has a gas fireplace. There is a large powder room in the downstairs unit leading into the living room. In addition, the downstairs highlights an open kitchen + breakfast bar + family room, an additional office behind the kitchen, and a loft playroom. The upstairs similarly has a separate kitchen breakfast area, and laundry room. Each unit has 2 bedrooms and 1.5 bathrooms with one 2 car garage and one 1 car garage accessed from the alley. Electrical work has been updated in 2009 and new roof in 2006. 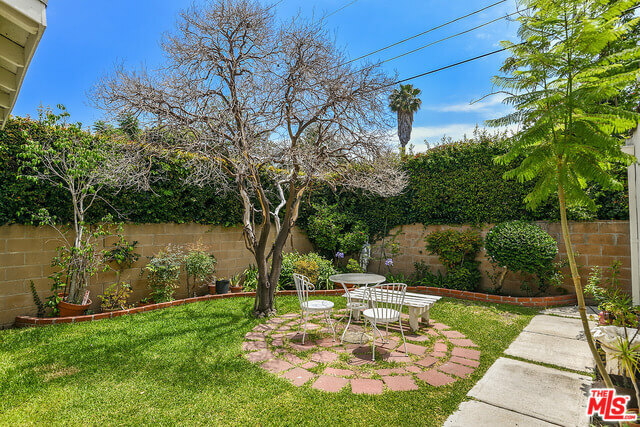 The property highlights a charming yard in the back for both units + an al fresco dining area, and the neighborhood is quiet and safe! 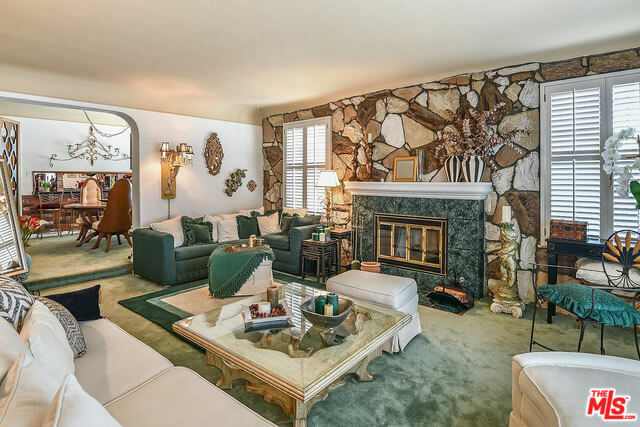 At the Bienstock Group, we connect our sellers with the best-committed buyers in the neighborhood. Please contact us for more information!